Bailey is a 6 month old Border Collie, from a working line, he arrived with us because he was herding and nipping at the children in the home. Bailey will still need further lead and recall training but is a clean boy who is crate trained. Bailey’s new home should have a safe and secure garden for him to enjoy offlead exercise while he’s training. Bailey is a young dog and should not be left for long periods of time. Bailey enjoys meeting all the dogs here at the kennels and is very respectful of other dogs, he lived with a cat but given his history we’d like older children in his new home. Please bear in mind Bailey is a young dog, he could live another 14 years, so it would be unfair to rehome him to the elderly or infirm, please consider this when you enquire. 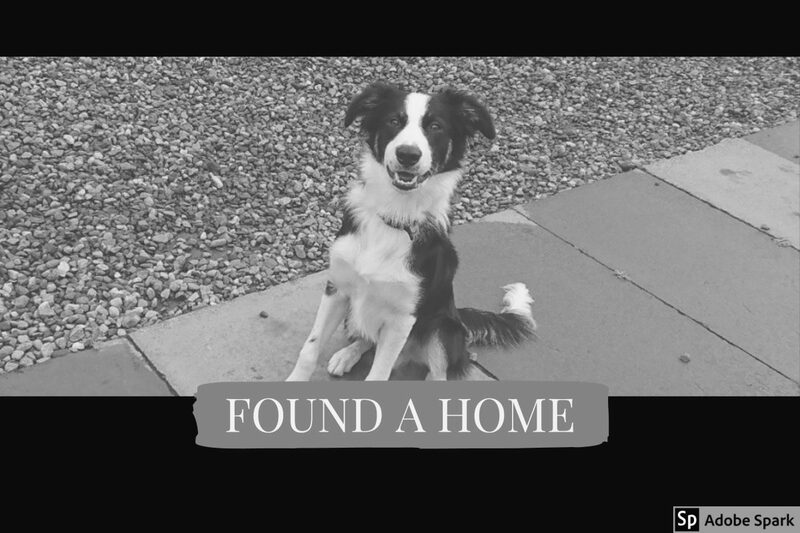 This entry was posted in Found a Home and tagged adoptadog, Border Collie, Rescue Dog.